With a vibrant mix of colours in adequate proportions, this purse bag is sure to catch many soul’s attentions. To elevate your style a little, Read More..this bag can definitely be your knight in shinning armor. 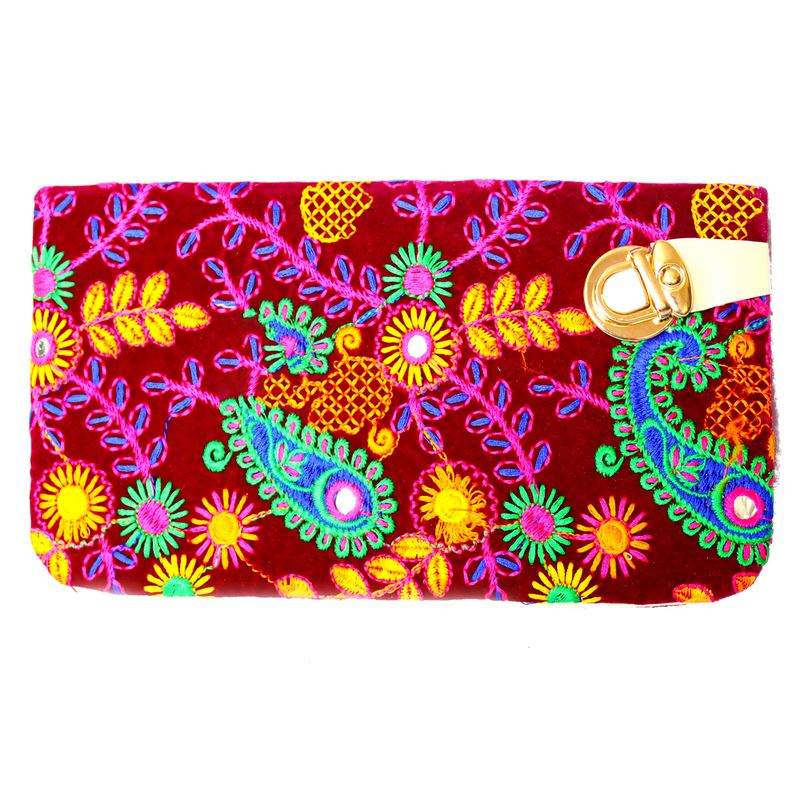 It has ethnic embroidery designs crafted all over to help it stand out from the rest. Show Less..